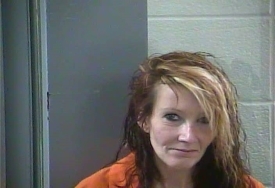 LONDON KY—On Monday, March 25th London Police received a tip through Dispatch of drug activity at Baymont Inn located off KY-192. 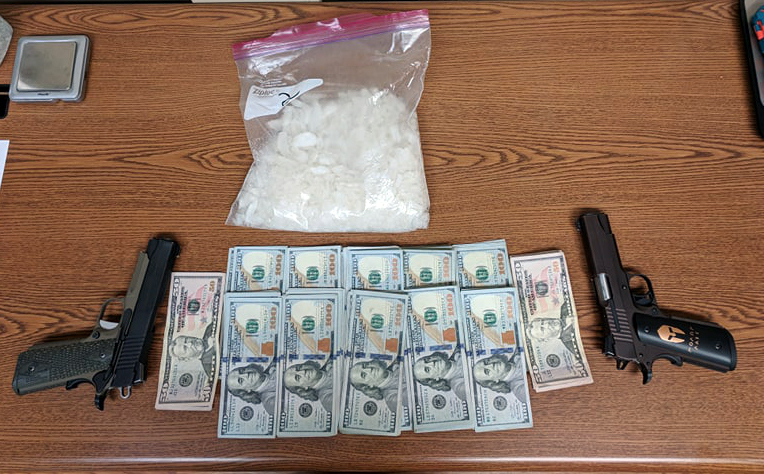 Through investigation, Officers arrested two and seized approximately $10,000, two guns, and 1.5lbs of methamphetamine with a street value of over $18,000. Upon the arrival of Ofc. Andrew Lawson at 12:26 p.m., he was notified by staff that a male and female are staying at the Inn may be involved in drug activity. They stated that the male may be armed with a gun and knife, and there is an odor of marijuana coming from the room. Ofc. Lawson made contact with the female staying at the Inn, Linda Chenoa Sizemore, 42, of Manchester, Ky. While speaking with Sizemore, Ofc. Lawson heard movement within the room’s bathroom and the female stated her boyfriend was staying with her. Sizemore gave consent to search the room. Sgt. Richie Reynolds, Sgt. Eric Stallard, Ofc. Eric Wilkerson, and Ofc. Greg Turner with K-9 Tyson assisted at the scene. Task Force Officers with the Bureau of Alcohol, Tobacco, Firearms, and Explosives (ATF) assisted in the search. 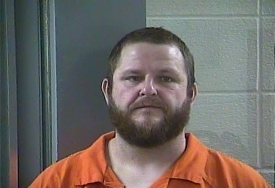 Upon entering the room, it was discovered that a juvenile was staying there as well as Floyd Dean Shannon Begley, 41, of Hyden, Ky., a convicted felon. A knife was seized from Begley as well as $9,000. A search warrant was obtained and Officers seized 1.5lbs of methamphetamine, two 45 caliber handguns, approximately $1,000, marijuana, and drug paraphernalia. The juvenile was removed by Social Services, Sizemore and Begley were arrested and lodged at the Laurel County Detention Center. Both were charged with two counts of first-degree trafficking in a controlled substance, possession of a firearm by a convicted felon, possession of marijuana, and possession of buying and/or possessing drug paraphernalia.